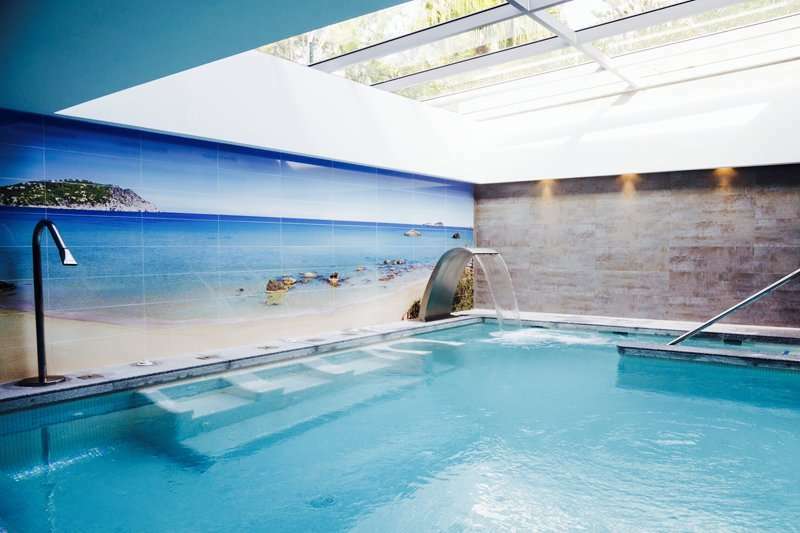 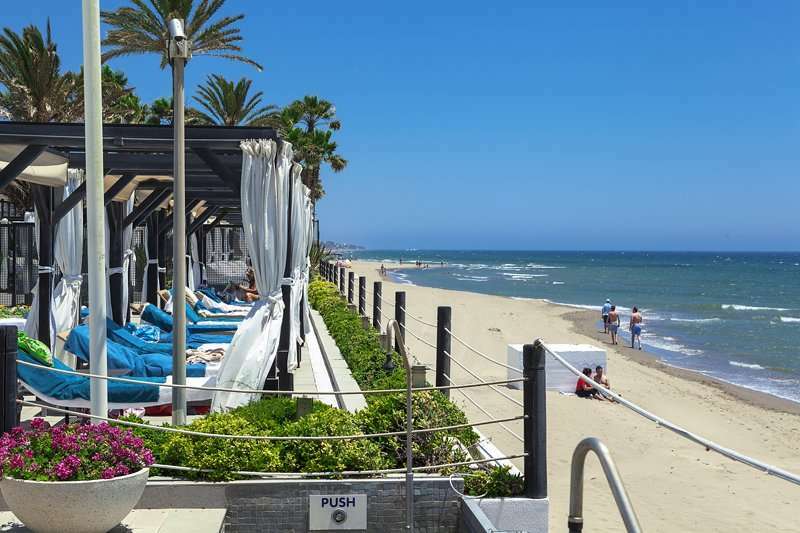 Located in an exclusive residential area, the Hotel Los Monteros Spa & Golf Resort is just a few minutes away from Marbella’s historical centre and from the internationally famous Puerto Banús. 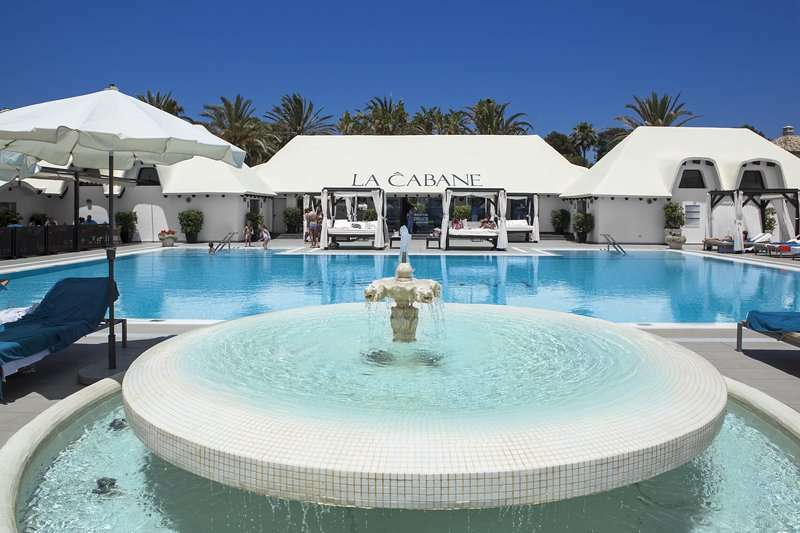 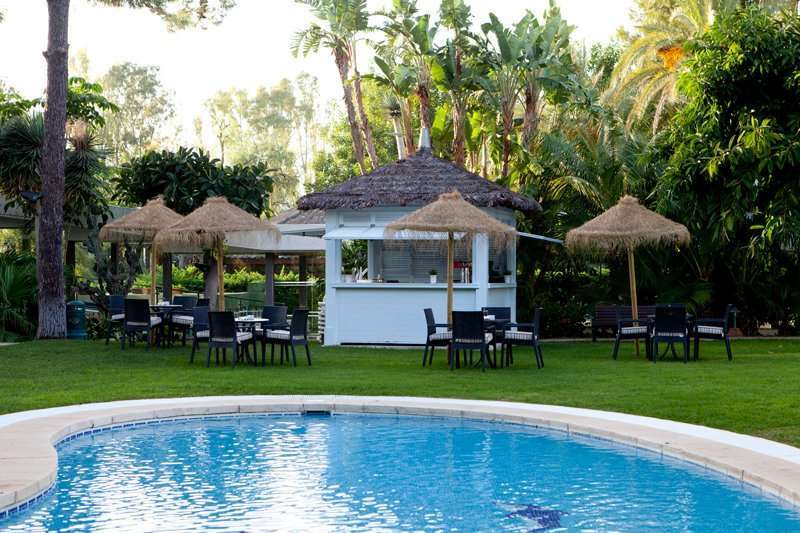 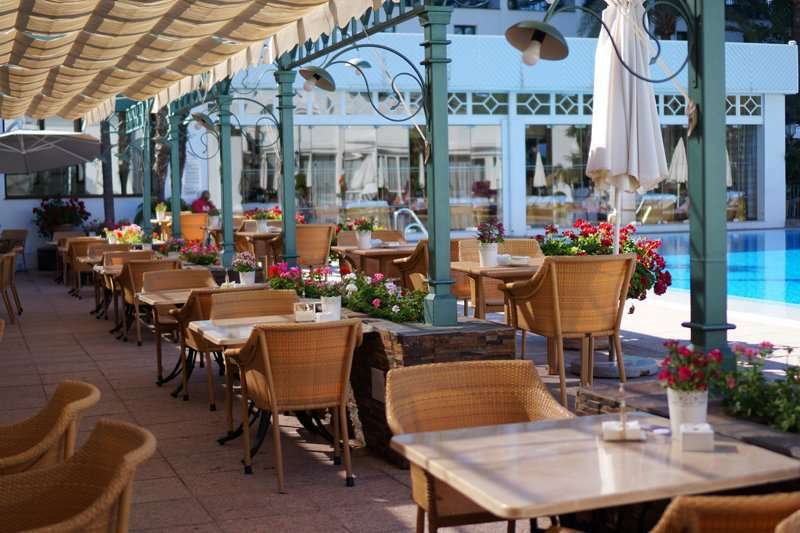 Also close by are hundreds of metres of beach that play host to the La Cabane beach club, considered as the most elegant on the Costa del Sol. 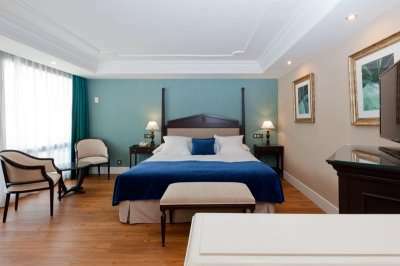 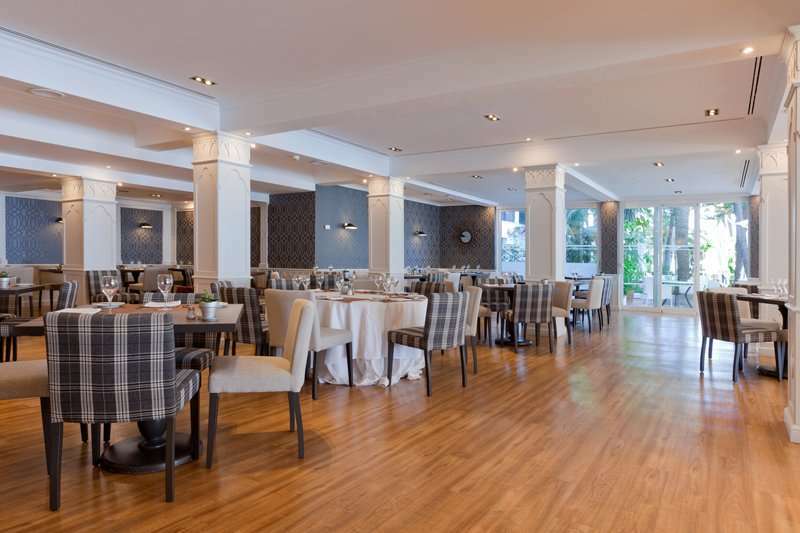 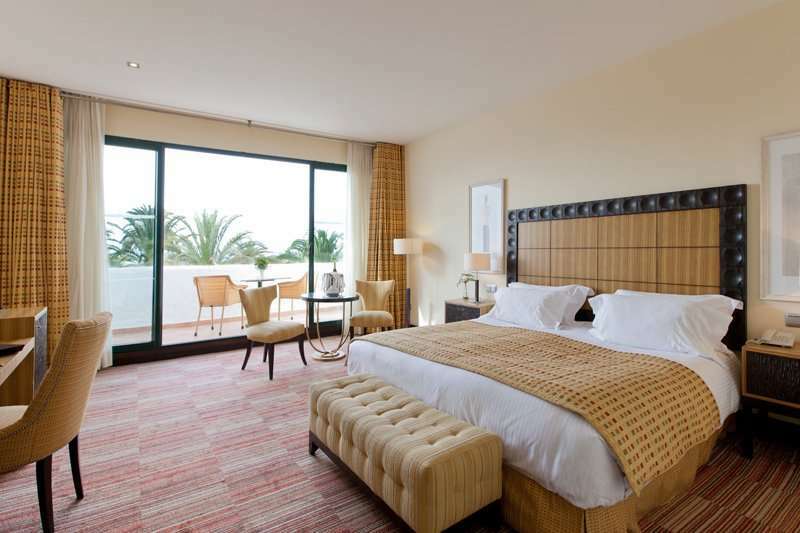 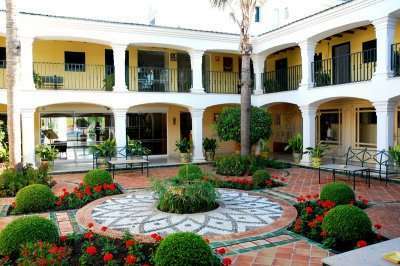 To round off an unforgettable stay, the Hotel Los Monteros is a perfect base for visiting Ronda, Gibraltar, Seville, Córdoba, Granada and the traditional white villages of Andalusia. 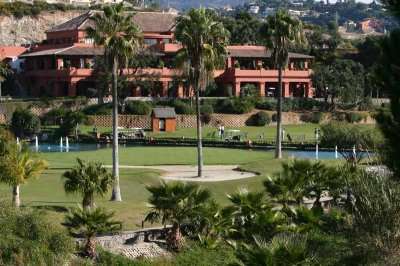 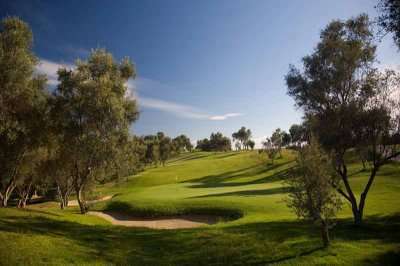 If you're looking for a 5 star golf holiday on the Costa del Sol then look no further than Hotel Los Monteros Spa & Golf Resort.